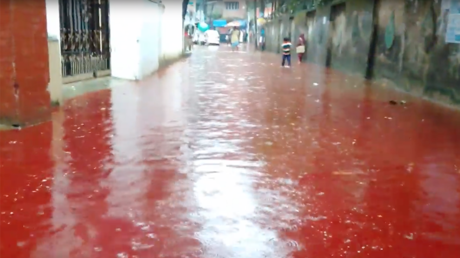 Under current Prime Minister Narendra Modi’s term as the state’s chief minister, slaughtering cows and possession of beef was banned under a 2011 amendment to the 1954 Gujarat Animal Preservation Act. This latest amendment punishes the slaughter of cows with life imprisonment, while those found in possession of beef can be sentenced to seven to ten years and fined. The penalty for both offenses has been doubled from 50,000 to 100,000 rupees ($1,542). Those found guilty of transporting beef will also be jailed for 10 years. Vehicles used to take animals to slaughter may also be seized. 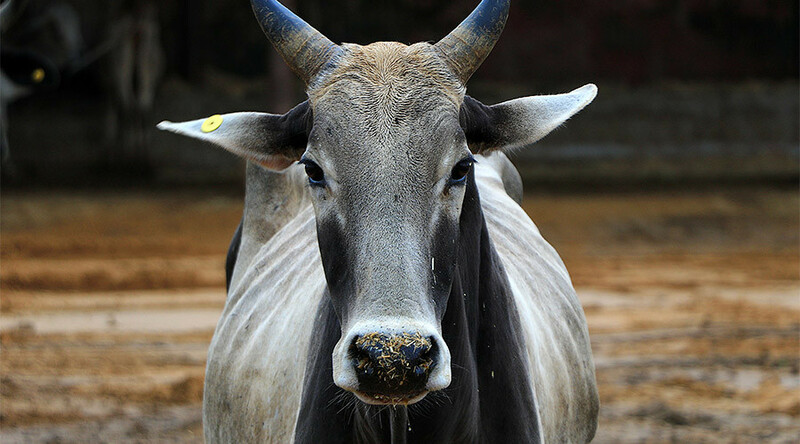 The Cow is revered by India’s Hindu majority, and killing cows is illegal in many states, but the new amendment makes Gujarat’s law the toughest on the matter in the country. Gujarat minister Pradipsinh Jadeja said that cows, as a symbol of Indian culture, must be protected. “A cow is not an animal. It is symbol of universal life,” Jadeja told the state’s assembly, as reported by AFP. The bill was passed by the Gujarat Assembly on Friday, though it still needs approval from the state governor, largely seen as a formality, before it officially becomes law. The state will then have the strictest laws on cow slaughter in India. Gujarat has been controlled by the Hindu nationalist Bharatiya Janata Party (BJP) since 1995 and is preparing to hold local elections at the end of the year, where the BJP is again hoping to win a majority. 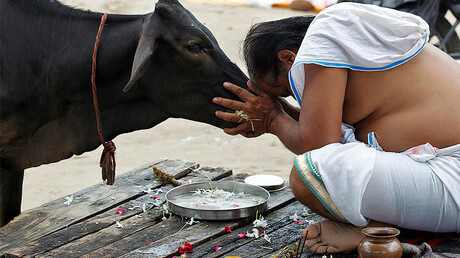 The Hindu, who make up a majority of population of India, worship cows. But millions of Muslims, who make up around a fifth of the Asian country’s population along with other minorities such as Christians, have no prohibitions against eating beef. This has led to tensions between the various religious communities. In 2015, a 50-year-old Muslim man was dragged out of his house and lynched by a Hindu mob in the northern state of Uttar Pradesh, who accused him of eating beef.